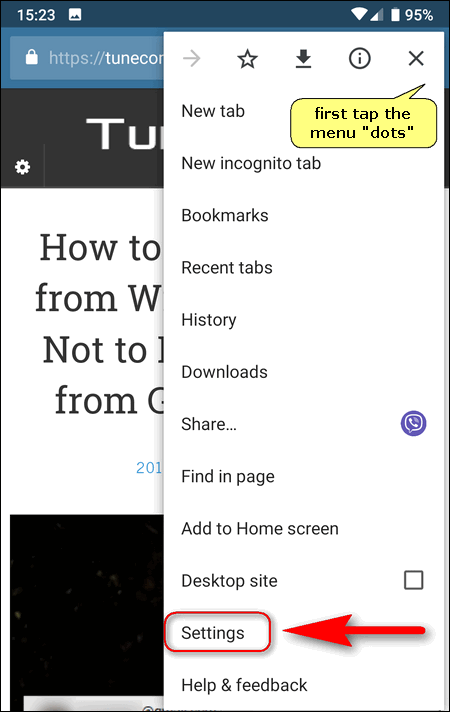 Chrome plagued me by showing popping-up news! 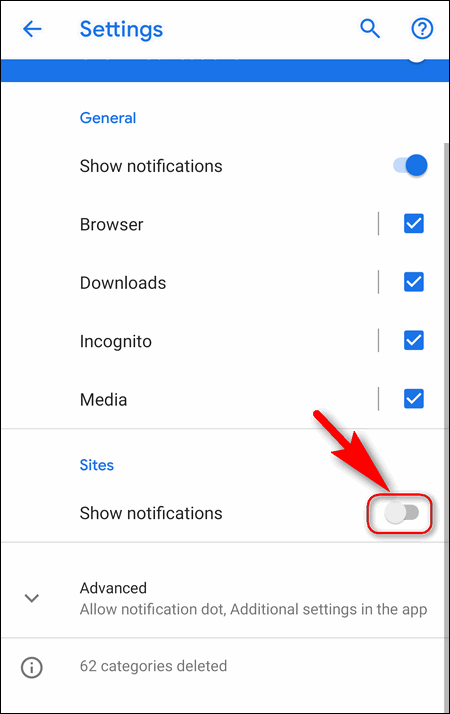 The thing is the following… All you know how websites use to ask “Would you like to receive notifications?” If you don’t tap “Block” but “Allow” you will start receiving push notifications from this site. 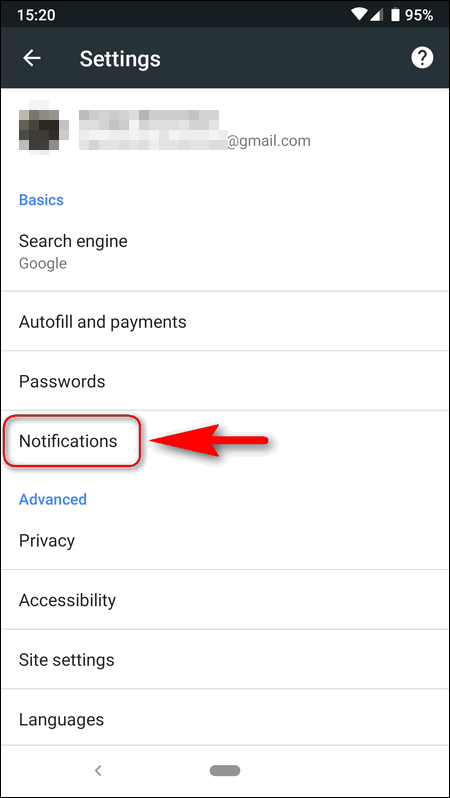 In this article we will explain how to disable notifications in Google Chrome completely and how you can stop a particular website from sending you news and updates without toggling them off permanently on your Android device. Screenshots taken on Google Pixel running Android 9 Pie and Samsung Galaxy S9 running Android 8. 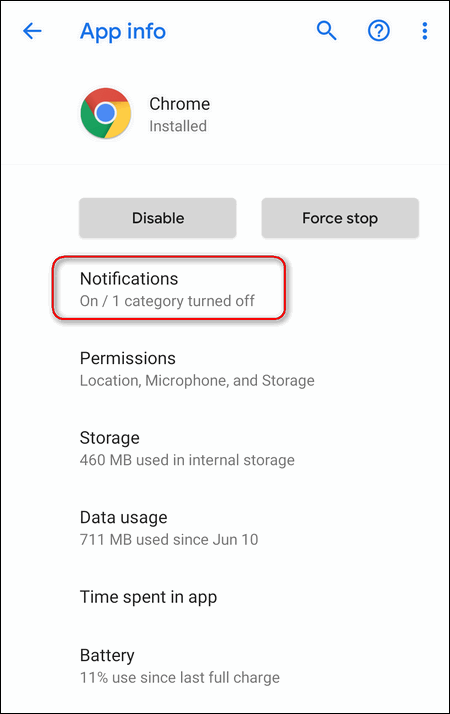 Learn how to manage your subscriptions and stop your browser disturbing you and making your device constantly waking up, alerting and draining your battery. 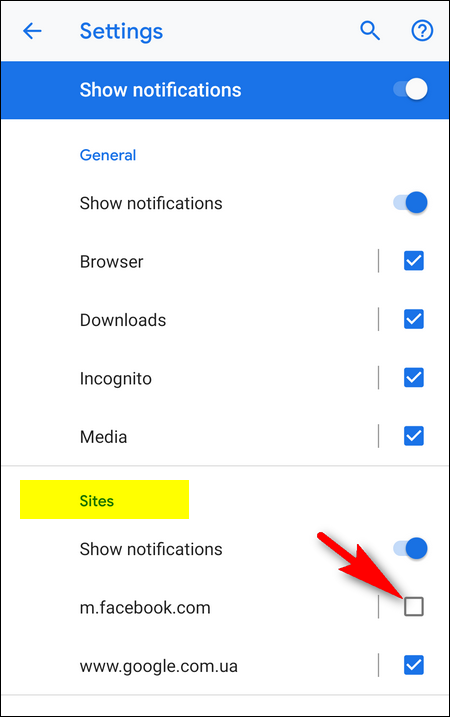 Scroll down to the Sites section. You can change your mind and revert the setting at any time. 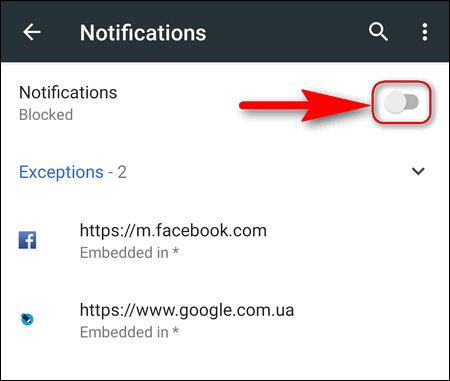 Go to Chrome’s Settings → Notifications. 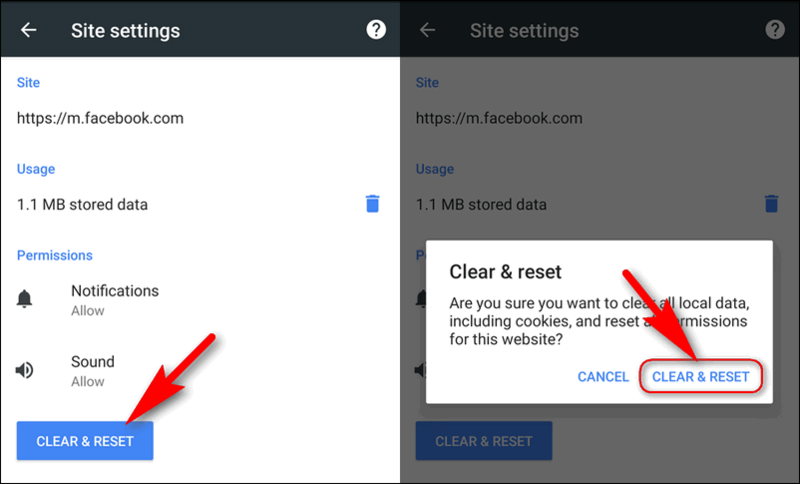 Here is how to disable requests for all sites. 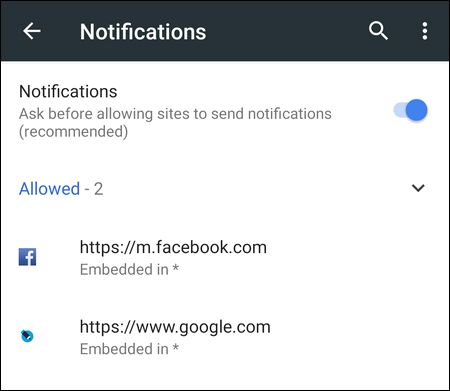 Note that you will continue receiving push news from the allowed websites. 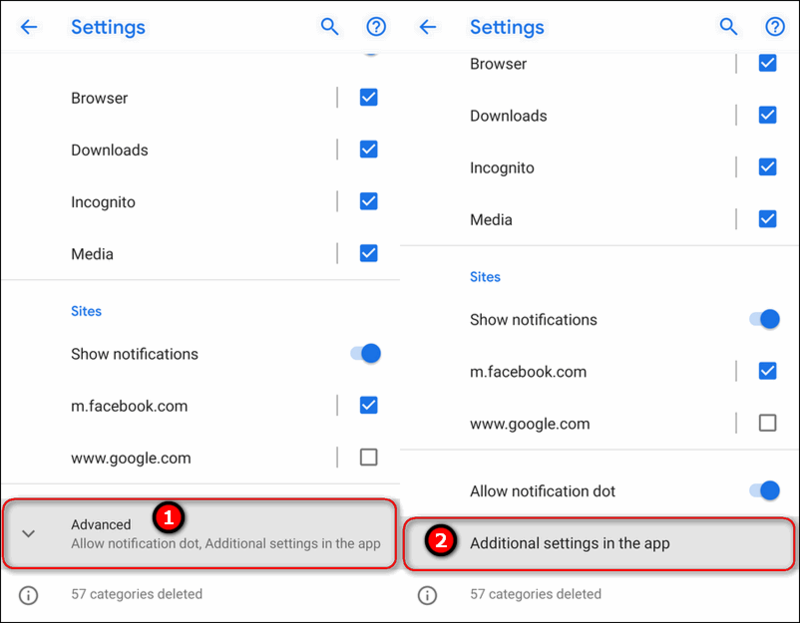 select Additional settings in the app after. 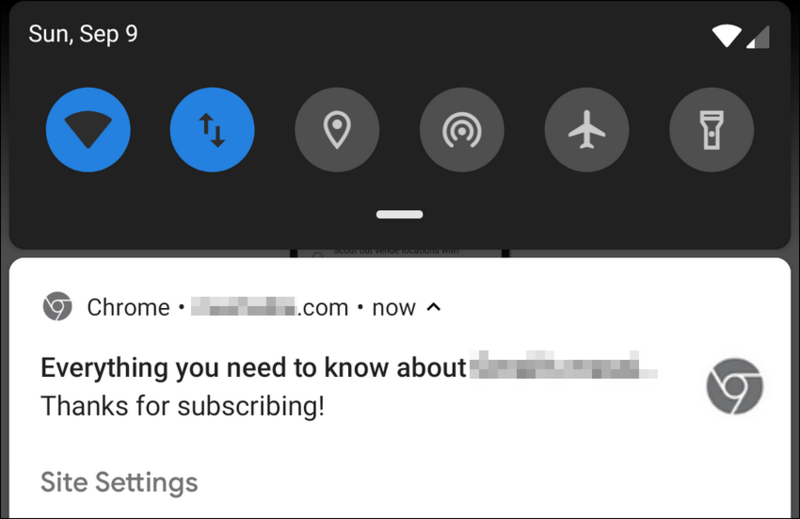 Hopefully, this article helped you manage your subscriptions on your mobile phone or tablet. If you have anything to add, feel free to write your comments!